Perhaps the most exciting camera announced at Photokina is Fuji’s GFX 50S. This is a medium format, mirrorless digital camera built around a new series of “G” mount lenses that includes both primes and zooms. It has a 51.4MP CMOS sensor similar to the ones in the Pentax 645Z and the Hasselblad X1D. The camera looks somewhat like a large X-Pro II, and with the clip-on EVF, it looks like a large X-T1/X-T2. 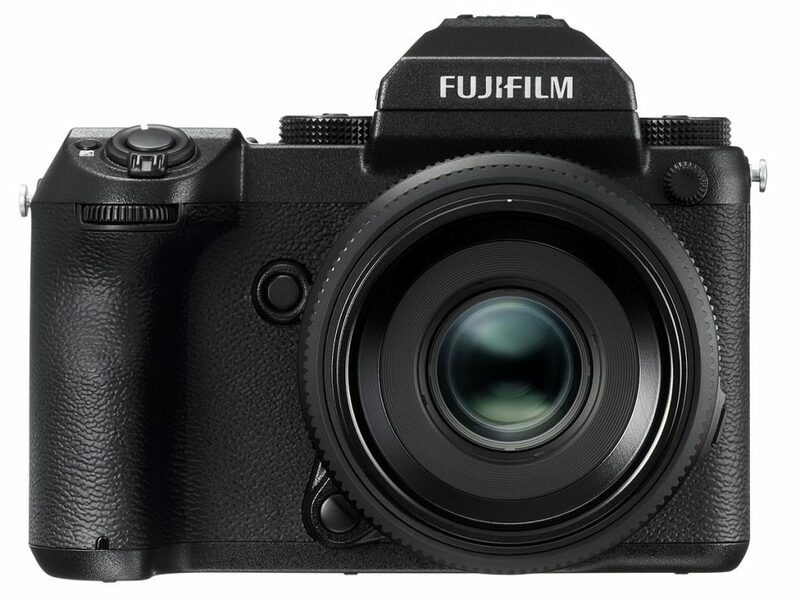 At 43.8×32.9mm, the sensor area is 1.7X larger than full-frame 35mm sensors, and 4X greater than Fujifilm’s APS-C cameras. The large sensor and pixel count allows the camera to shoot at various different aspect ratios. Fujifilm says the camera will be available in the first half of 2017 at “under $10K” with the 63mm lens. This entry was posted in Photography and Gear News and tagged fujifilm, GFX 50S, Medium Format, Photokina by Cheng Kiang. Bookmark the permalink.